At 5 Minutes for Books, we are proud to feature books across many genres for children and adults. This week is all about highlighting children’s books, but feel free to browse some of our past reviews of Young Adult literature if that suits you better. 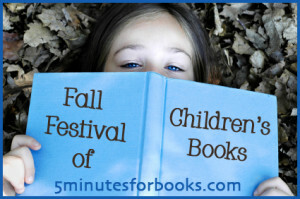 Read the anchor post to find all of the Fall Festival of Children’s Books reviews and see how you can get involved as well. Some of you with younger children may not know this, and some of you with older children may have forgotten, but first graders are big stuff. They are too big for books featuring PBS TV characters (regardless of their true merits). At least that’s what my first-grader says. 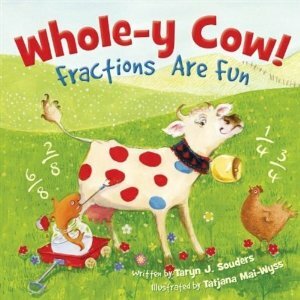 And even though my son loves math, he did not want to sit down and read Whole-y Cow: Fractions Are Fun with me. I asked him once. Nope. I reminded him that he liked math and showed him that it was a book about math. Still no — “It’s a little kid’s book” (I guess the cartoonish drawings, by Tatjana Mai-Wyss which are absolutely beautiful is what he’s judging). Then I pretty much made him. And surprise, surprise — he liked it. We laughed along as simple fractions are introduced visually and with humor. For example, the cow goes swimming wearing one of those old-fashioned one piece swimsuits painted in thirds — red, white, and blue. By the end of the book, Kyle was starting to understand the concepts of making a fraction. I plan to pass this book along to his first grade teacher who said that they are going to introduce fractions this year. Like most of the wonderful books from Sleeping Bear Press there is a teacher’s guide to go along with it, which would be great to use in the classroom, in a homeschool, or for enrichment. Check out more at the author Taryn Souders’ site Fractions Are Fun. 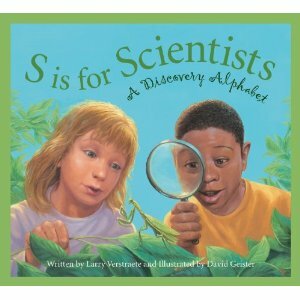 S is for Scientists: A Discovery Alphabet is like the other fine books in this series. If they are new to you, each book covers a topic on two levels. There is a four-line poem that scratches the surface, perfect to share with a preschooler, who can also take in the gorgeous pictures. But for the preschooler who wants more, or the big-stuff first-grader who craves information, there is a sidebar of information. Some of the topics covered in this book include astronomy, Archimedes, tagging and tracking monarch butterflies, the Wright Brothers, Scotchgard, Pavlov’s dogs, tornadoes, and so much more. I imagine that a true scientifically curious child would get just enough information on any given topic to pique his interest and cause him (or her) to seek out more on the subject. And yes, if you want to go even further, there is a teacher’s guide for this book too. Thanks to Sleeping Bear Press one of you will win both of these books (and another of you can win them as part of the grand prize package). This giveaway is open to U.S. and Canadian residents. Just leave a comment here, and we’ll announce the winners on October 2. This giveaway is closed. 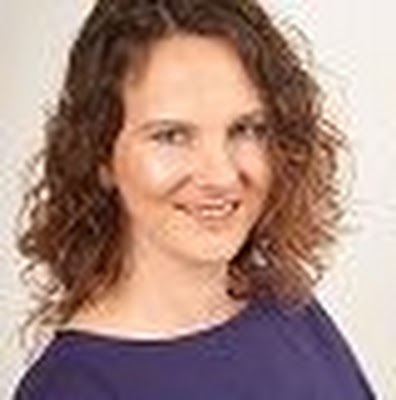 Jennifer Donovan loves learning alongside her children using materials aimed at their age level (and sometimes her level of interest). She blogs at Snapshot when she’s not too carried away with reading and reviewing. It’s good to see books that make math and science fun for younger kids. My son is in love with cows right now and would adore that first book. I love Sleeping Bear Press books. They are wonderful. These two books look like fun. Caroline and Emma would love these! As a former math teacher & now a SAHM, I’m very interested in this! My little guy is all about being a scientist lately! This would be perfect for him! Great books! I’d love to win! These look so fun! The fraction book would have been perfect when I taught 1st grade. I was surprised to hear my 1st grade son’s teacher say they learn fractions, and YES, this is perfect for that introductory level! any books that make math and science more fun and interesting sound good to me! These would be great for my two kids who are just getting into math. These would be great additions to our library. Very excited for these books! What great titles! I love Sleeping Bear! We love Sleeping Bear Press at our house! These books look great!! We also love Sleeping Bear Press at our house too (I found out about them through 5M4Books). Thanks! Love, love love Books!!! This is a great win! Sleeping Bear Press is amazing! 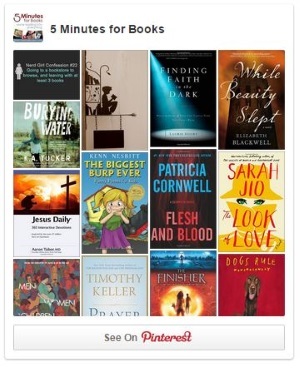 These would certainly be great additions to our homeschool library! What great books! Thank you so much! I love sleeping bear press books! Count me in! How perfect….fractions (I’m still not good at them)are always needing studied to learn. 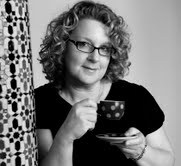 Marj — one think that cracked me up (and I liked!) is that it does have the answers at the back, even though they are simple fractions like 2/5 or whatever! So math-challenged parents don’t have to second guess themselves. We love Discovery Alphabet books! And the fractions book looks fun (to a slight math geek like me). Please enter me. Thanks! What an awesome idea. I love those kind of books. I saw a few in this month’s scholastic and almost got them but was not sure if they would be as cool as they sounded. Thanks for the educational giveaway! You won the Math and Science picture books! Please reply to this email with your shipping info. Wonderful giveaways! Thanks for the opportunity. I’d love to win these for my daughter. My grandson is in kindergarden and I would love to win these books for him. Its great to see some books that make Math look fun and entertaining. Wish these had been around when I was a kid, and I’m glad they’re around now. My little scientist would LOVE these! Thanks for a chance to win! Math and science are by far the best of the best when it comes to school subjects (yup…I’m partial to them both with a wee bit more interest in math). It’s great that there’s teachers guides to go with them both.